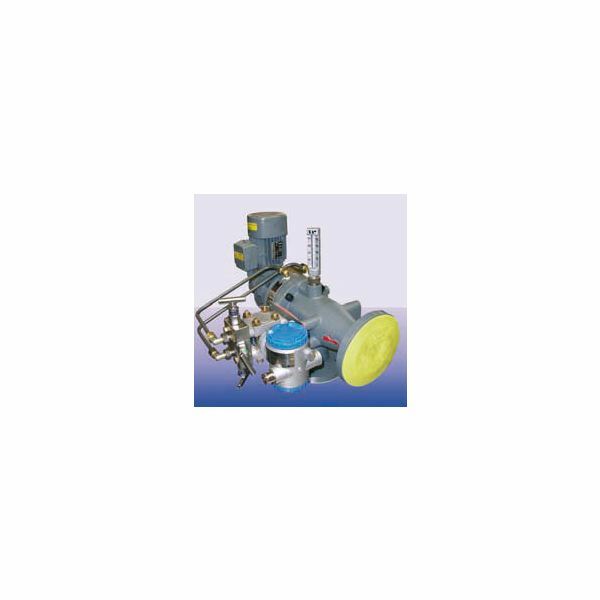 We have learnt in our previous articles how the various components of the marine diesel engine such as the piston, cylinder liner, exhaust valve and the cylinder cover form the space where combustion takes place. The next step is to convert this firing power into useful rotary motion for use by propellers so that the ship can be set into motion in either direction. The connecting rod does this important task of converting reciprocating motion of the piston into rotary motion of the crankshaft. 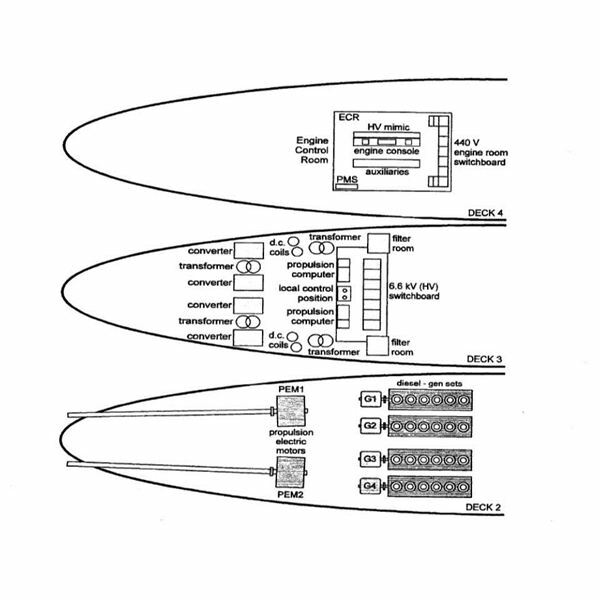 The connecting rod also known as the con-rod of a typical main propulsion engine looks like the one shown in the picture below which shows two views of the rod. The diagram is labeled clearly for all its parts and as you can note from the sketch it consists of an upper forked section which fits on the crosshead bearings while the lower part fits on the crankpin bearing. 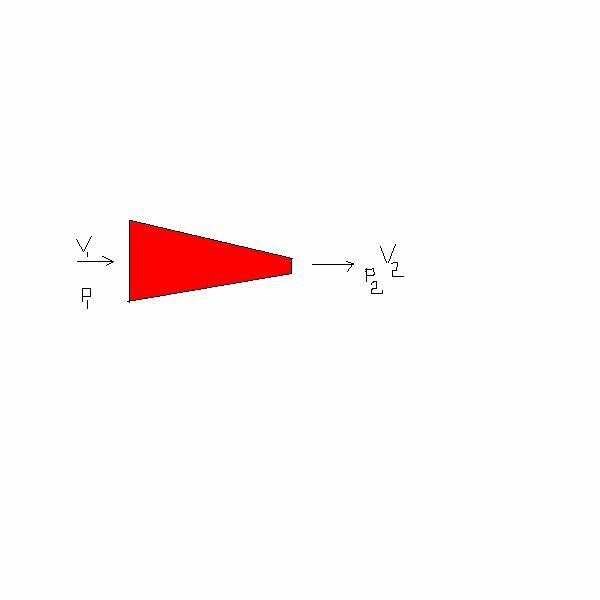 As you can imagine with this sort of arrangement there is heavy axial loading on the connecting rod which reaches its peak at the top dead center because the gas pressure and the inertial forces add to increase the overall force. Other abnormal working conditions such as piston seizure and momentary increase in peak pressure can also result in severe increase in stress on the con-rod and it could fail due to buckling due to these forces. Apart from the shape of the connecting rod shown above, there are special designs for other engines such as trunk engines. 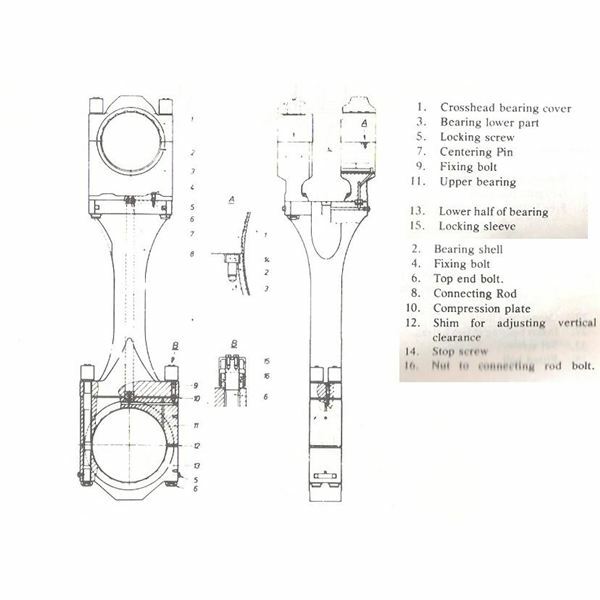 Apart from transmitting motion, the connecting rod also serves to supply oil for piston cooling and crosshead lubrication. Normally connecting rods are forge-manufactured and the material used is typically mild and medium carbon steel. The ends where the rod is connected to the X-head or crankpin have bearings which are made of white metal working surface and shims are used to make the necessary adjustments. 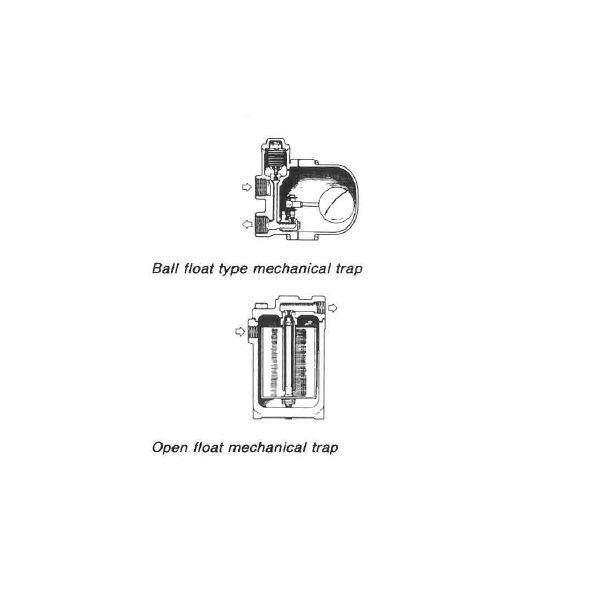 There are four bolts at each connection point which help for assembly and removal of the connecting rod, and are tightened to their required torque using hydraulic jack. 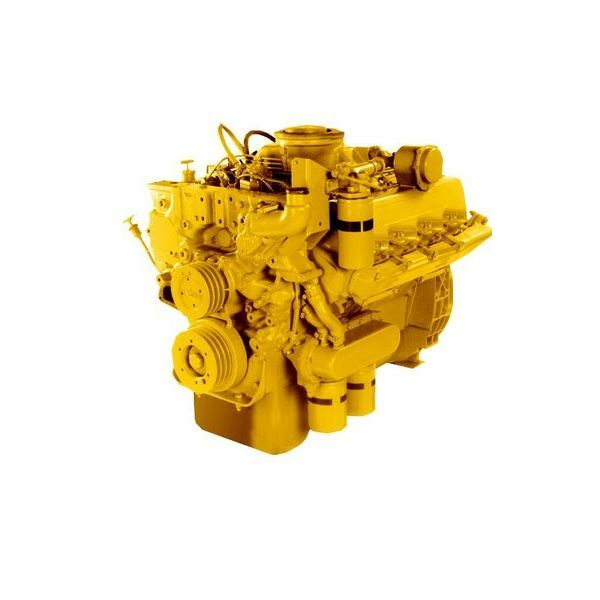 In case of auxiliary marine diesel engines which are 4-stroke engines, the con-rod is constructed by drop forging and the material used in normally alloy steel and the alloy metals being nickel, chromium and molybdenum. The bottom end connecting bolts of 4 stroke engines often fail due to severe forces acting on them and this failure in turn can cause various structural damages in the engine in turn. Hence it is very necessary to tighten these bolts properly and keep checking for their tightness, lest one has to pay a heavy price for this minor negligence later on.